As we're well into the thick of winter here in Amsterdam, I've been experimenting with various warming drinks that are sugar and caffeine-free. I've got a good chicory-cacao-cayenne pepper recipe I've been experimenting with, but that will be another post for later, so look out for it. ;) In the meantime, I've been looking to Ayurvedic recipes for some good winter nurturing comfort. The Indian system of Ayurveda incorporates lots of spices that are anti-inflammatory, immune-boosting, and these spices always feel like a hug in a mug. One of the major spices used in a lot of Indian cooking is turmeric - it's the deep yellow powder with a bassy flavour, and it's what gives curry powder its colour. Turmeric is closely related to the ginger plant, and its root can also be used fresh (it tends to be a more orange colour when it's fresh). What always frustrates me about working with turmeric is this baby stains everything it touches. I once threw fresh turmeric root into a smoothie in the Vitamix, and it stained the sides of the blender (?!) The orange-yellow stain on the Vitamix has faded with time, but since then I've been extremely wary about using it in cooking and instead have been taking it as a supplement (Pukka makes a good one, or Viridian too). 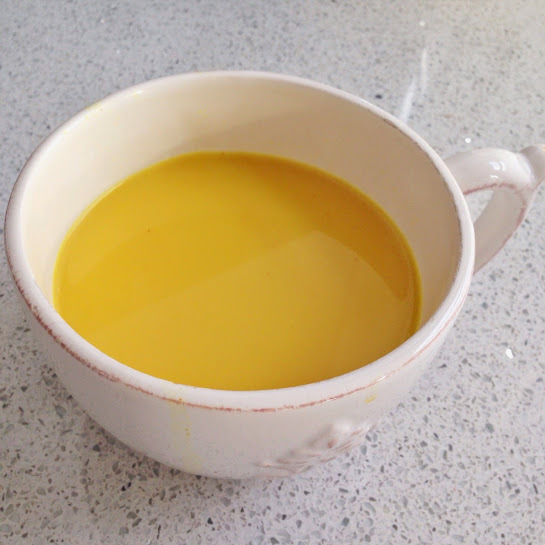 I've been wanting to go back to using it more in food minus the mess, then I remembered in India, they make a turmeric milk, or "golden milk", and came across this recipe for turmeric paste for golden milk. GENIUS. It's so good, I'm repeating it here, but also adding my own chai tea recipe below. Anticoagulant properties (it thins the blood). Anti-inflammatory properties - showing good results in people with joint pain especially in conditions like arthritis (both osteoarthritis and rheumatoid arthritis). If you're using curcumin/ turmeric therapeutically, be sure to also include black pepper at the same time. Black pepper increases the bioavailability of turmeric in your body by up to 2,000%! And you don't even need that much, just a pinch and you'll increase its absorption. If you're on any kind of blood thinners (eg. Warfarin), don't do this as curcumin/ turmeric could increase the risk of bleeding. If you're on any kind of NSAIDs (Non-Steroidal Anti-Inflammatories) like Ibuprofen or Aspirin, don't do this for the same reason above. If you're on medication and unsure if it's contraindicated, please check with your GP. 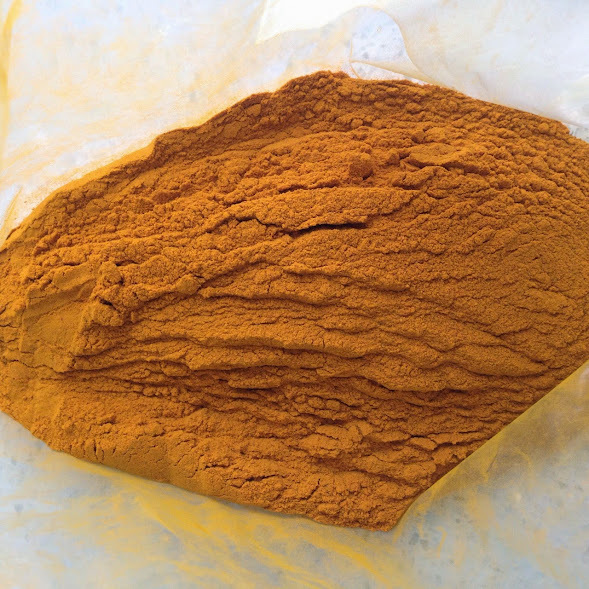 Here's the recipe for Turmeric Paste, lifted from the Healthy Holistic Living site. There's a video at the bottom of that link which shows how the paste is made and turned into golden milk. Mix all ingredients in a sauce pan on medium heat. Stir constantly until the mixture is a thick paste (about 5 minutes). 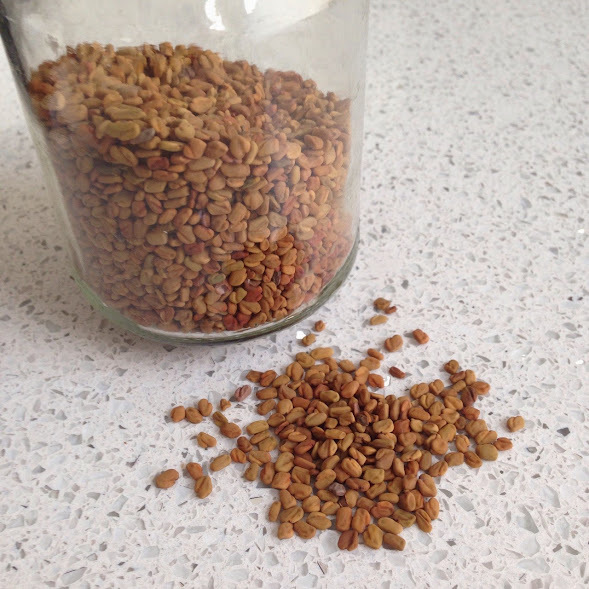 Let the mixture cool down, then store it in a glass jar in the fridge for up to 2 - 3 weeks. 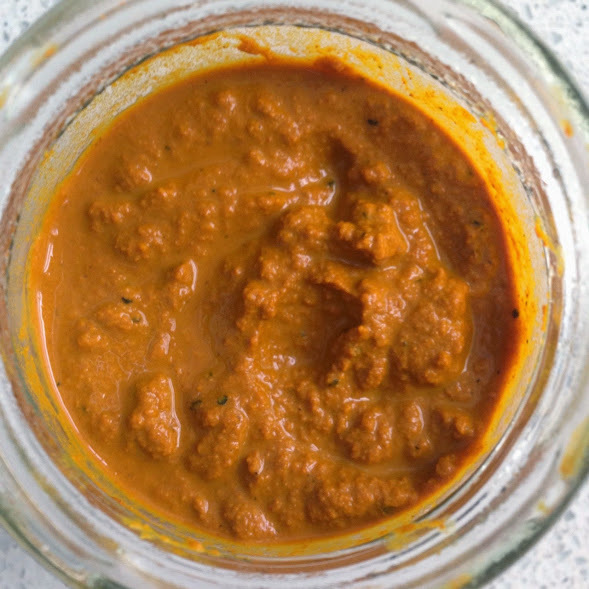 This turmeric paste can be used in smoothies, curries, golden milk, or in chai tea. I know someone who even eats a spoonful of turmeric paste, neat, every morning. POWER. 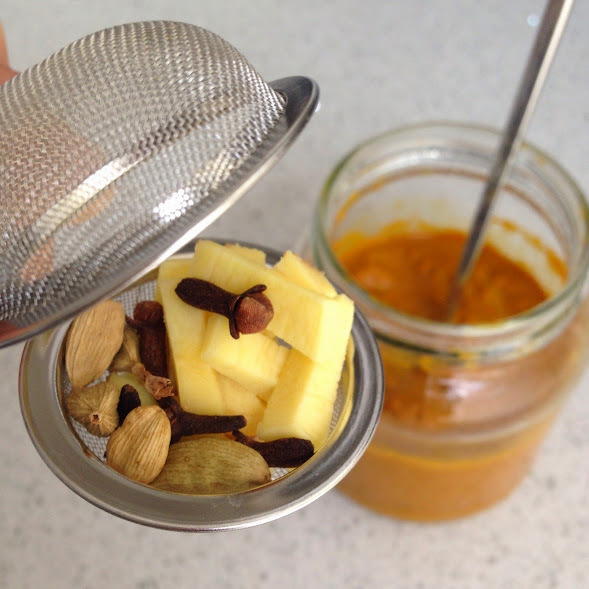 Here's my chai tea recipe I use with a spoonful of turmeric paste. You can use any kind of spice you like really, depending on the flavour and health benefits you're looking for. In this recipe, I've included lots of carminative spices - which means they help calm the digestive system down, especially helpful if you suffer from bloating, gas and... uh-huh, farts. Heh. Great for after meals, if you've got indigestion or IBS symptoms. Put everything except the non-dairy milk in a saucepan and bring to a boil with the lid on. The spices can be put in a tea strainer or tied in a loose teabag so that it's easier to strain later. 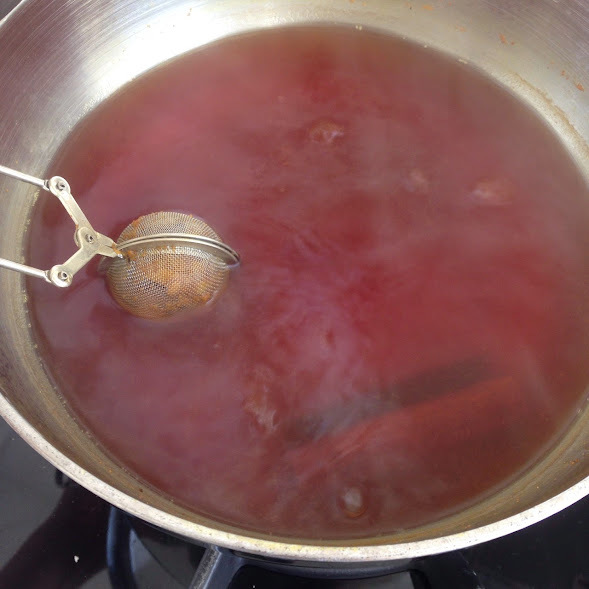 When the water starts boiling, turn the heat down low and simmer for 10 minutes with the lid on. After 10min, add the milk and simmer on low for another 5 minutes. Strain the tea and drink! I added another 1/2 tsp of turmeric paste just before serving, but be careful of adding too much or it may start to taste like a weak curry. Haha. This version has no actual tea leaves in it to make it caffeine-free, and the spices give it enough of a kick. But you can also steep an assam tea/ darjeeling tea bag when you add the milk, if you'd prefer. Rooibos tea would also add another depth of flavour while keeping it caffeine-free - it's really up to you to experiment with different flavours! 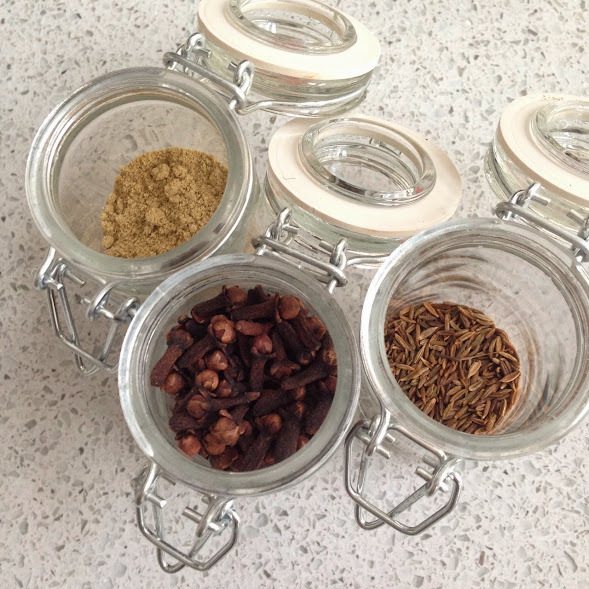 Other spices you can add in chai tea: black pepper, bay leaves, fennel seeds, cumin seeds... 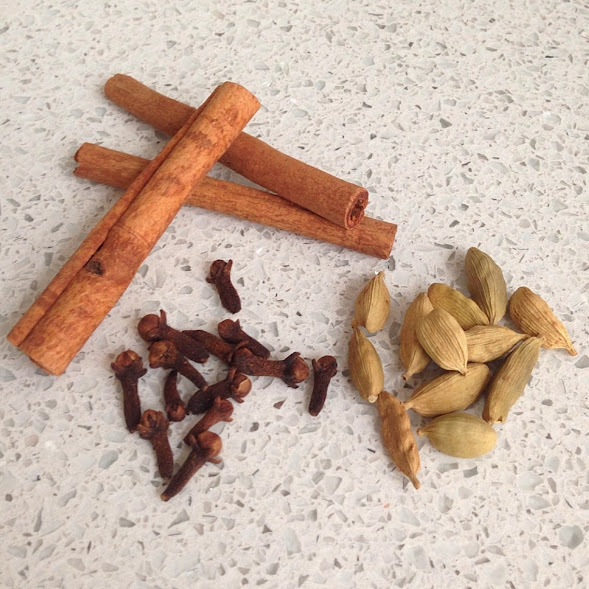 But I would always include the cinnamon, cloves and cardamom pods as they're what gives chai its basic "chai flavour". While revising for my naturopathy school exams this weekend, I made a big pot of chai and kept it on the stove, spooning out what I needed throughout the day. The flavour got better and more intense as the day wore on. Super yummy! Enjoy, and I hope this helps you keep warm this winter!